Home-based care, as its name suggests, is involved with offering support to those suffering with HIV and AIDS in their own homes. Volunteers from the Africa Evangelical Church (AEC), assisted by SIM Malawi missionaries and dedicated Area Co-ordinators, provide home visits to sufferers where they can offer care and prayer support. Income Generating Activities are also being looked at to help those affected. One successful project, the making of soap, is underway, based at the AEC congregation in Naotcha on the outskirts of Blantyre. Orphan and vulnerable children care sees volunteers trained to work with and support those children who have lost one or both parents. In addition to this, there is also provision of day care and pre-school facilities at a number of locations in the Southern and Central Regions, while some older children are helped through the provision of scholarships to see them through various stages of schooling. A new primary age focussed lifeskills program, Today for Tomorrow is also being established through many local churches and schools. The Prevention programme is developed through the AEC and works in the two key areas of 'Peer Education for Youth' and 'Peer Education for Married Couples'. Volunteers from AEC congregations are trained to deliver this peer-based training. Two youth, and/or two or three couples from a congregation, are trained to deliver one or both programmes through their church. Finally, Enabling is delivered through church-leadership training within the AEC and through the training of staff and students at Evangelical Bible College of Malawi (EBCoM). 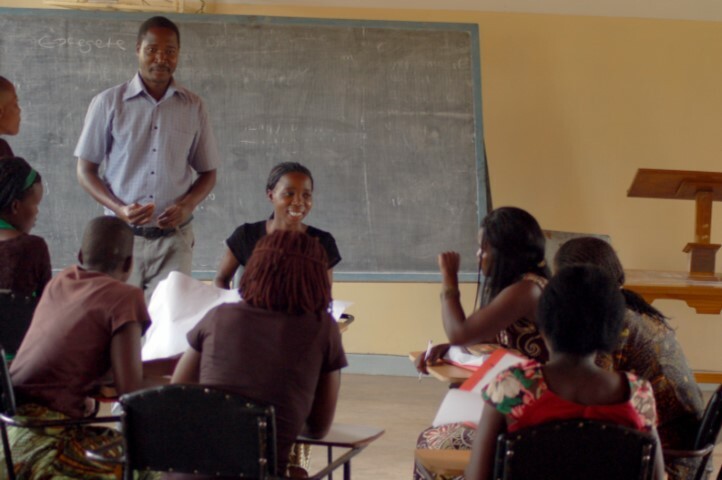 Each student must take a compulsory HIV/AIDS module in their training, and “Hope for Life” helps in the delivery of this element of the course. The second area of ‘hope’ is in the form of the Partners in Hope (PIH) Medical Centre in Lilongwe, established by a SIM Malawi missionary in what was a deserted medical warehouse. 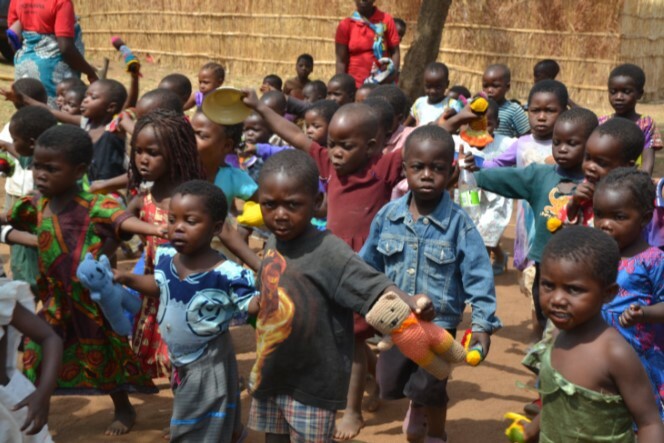 Partners in Hope Medical Centre is a Malawian non-profit organisation that began in 2004 with a focus on making a difference to those affected by HIV/AIDS. During that time, it has grown to a busy medical centre which cares for over 9,000 patients with HIV. 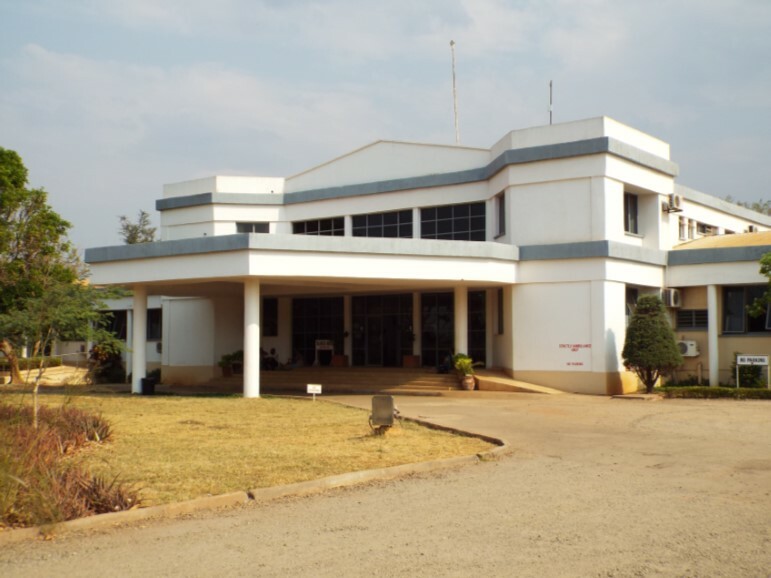 Through grants from United States Agency for International Development (USAID) and others, its EQUIP-Malawi project provides training, mentoring and facility development at over 70 hospitals and clinics across the whole of Malawi. There is also a community outreach element to the work of Partners in Hope through its Tigwirane Manja work. Tigwirane Manja (literally ’Let’s Hold Hands’), reflects the desire to build strong relationships with HIV/AIDS patients while they are at the PIH Medical Centre, and after they have been discharged to their homes into three nearby communities. With a focus on drug-adherence counselling, addressing psychosocial needs and encouraging community involvement, the Tigwirane Manja team follows up patients who have been cared for in one of the three separate clinics/wards at PIH. During home visits, they check to see if patients are receiving the support they need to keep their viral loads low and lead healthy lives.